XENIA — The glue that bound the Xenia Board of Education together. A kind and generous man. A stalwart member of the Greene County Career Center school board. That’s how William Spahr is being remembered by friends and colleagues throughout the county. Mr. Spahr, 70, died Dec. 6 at Miami Valley South Hospital. A retired industrial arts teacher with Fairborn City Schools for more than 40 years, Spahr was elected to the Xenia Community Schools Board of Education seven times, serving 27 years. 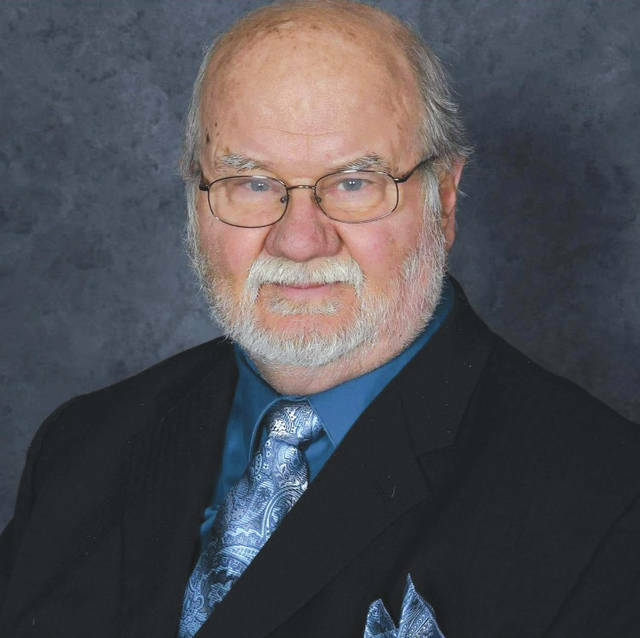 He was also a member of the career center school board for nearly 30 years. Dillaplain said Mr. Spahr would always provide historical perspective as the board debated complex issues. “Bill knew that a thorough understanding of our community history would be a major contributor ensuring a resounding success of any future educational endeavor,” Dillaplain said. He served the career center school board with the same passion. In addition to serving the aforementioned boards of education, Mr. Spahr was a member of the Xenia Economic Growth Corporation, a member of the Ohio School Boards Association Executive Committee, as well as the Ohio School Boards Association Cabinet, the Ohio Region 10 Educational Service Center Committee, and the High Schools that Work Board of Directors. Last month Mr. Spahr was recognized at a state-wide conference for school leaders for his tenure with the Xenia Community Schools Board of Education. He was also the past recipient of the Ohio School Board Associations’ prestigious Award of Achievement. In recognition of receiving an Honorary American FFA Degree, Nov. 19, 2014 was deemed “William Spahr Day” by the City of Xenia for his efforts to constantly advocate for agricultural education. He continuously supported agriculture business and agriculture science classes. Mr. Spahr graduated from Xenia High School, Central State University and received his Master’s Degree from the University of Dayton. A service to celebrate his life will be held 10:30 a.m. Friday, Dec. 14, at the Xenia Nazarene Church, 1204 W. Second St., Xenia. He will be buried at Woodland Cemetery in Xenia. In lieu of flowers, the family requests that donations be made to the Greene County Community Foundation, William D. Spahr Memorial College Scholarship Fund, 941 W. Second St., Xenia or online at www.greenegiving.org.